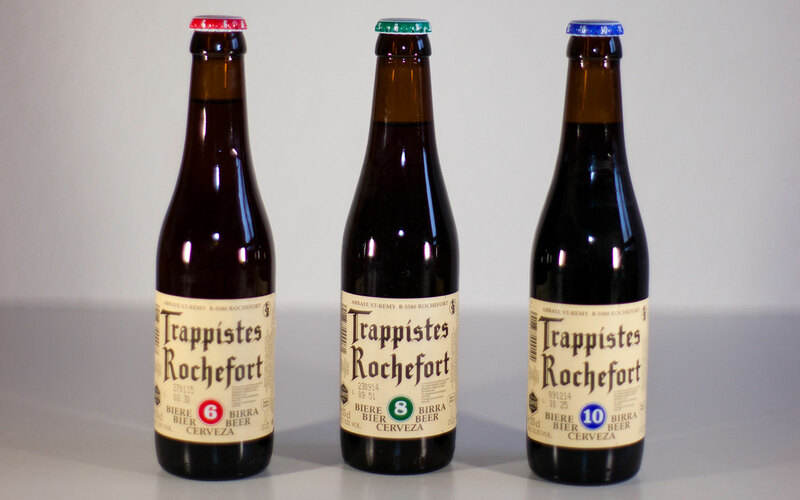 Trappistes Rochefort 6 (ABV 7.5%) is reddish-brown with amber-gold highlights. A refined, soft spiciness in the bouquet finishes with an intense taste of caramel, fruit, and hints of raisins. Bottle-conditioned with live yeasts for soft natural carbonation, it ages well and can be cellared for at least five years while maintaining quality. Gold Medal winner-World Beer Championships 2006. 11.2 oz bottle.